I love many things about springtime, but perhaps my favorite thing is that it’s the beginning of dress season. 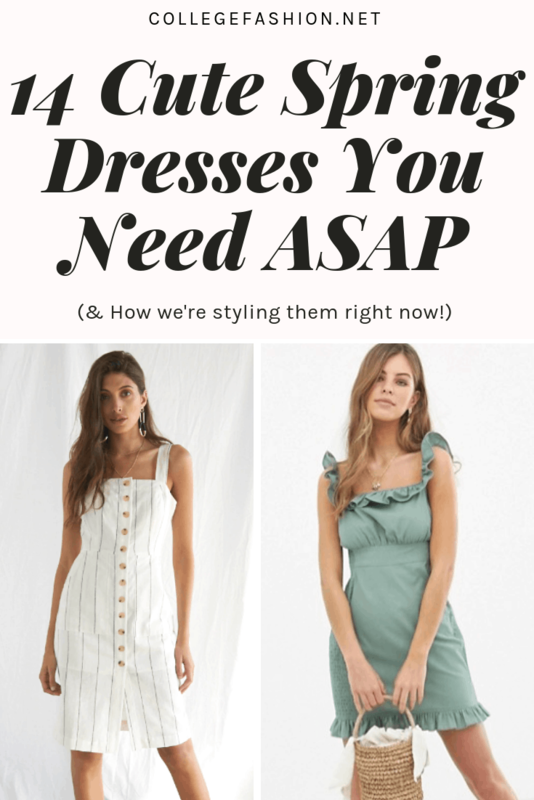 We just shared six spring dresses to add to your closet, but if you want even more options (and who doesn’t need more options? ), I’ve rounded up 14 of my current faves from all around the web. 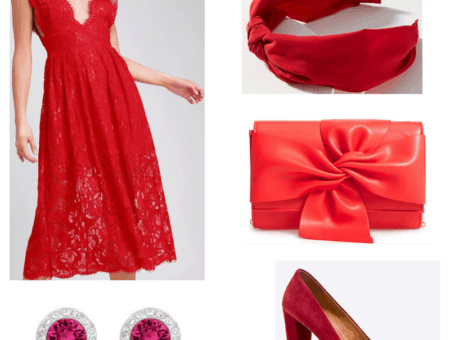 Trend-wise, a few things stuck out to me during my spring dress search. First I noticed a lot of sage/mint green. It looks great with every skin tone and matches with white, black, beige and brown. 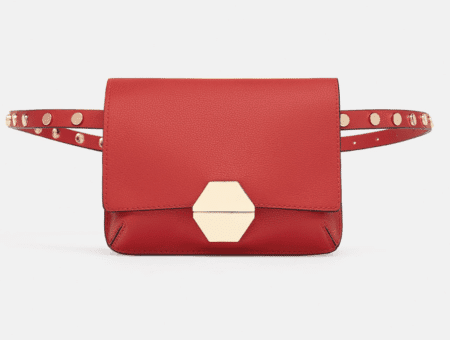 This makes it super easy to pair with any type of shoe or bag. Along with the sage/mint green, I saw a lot of floral print, denim, ruffles, off the shoulder, and midi dresses. Here are 14 cute spring dresses that I LOVE and are must-haves to add to your closet. I love this dress. This sage green is so calming and cool. A perfect shade for a cute spring dress. 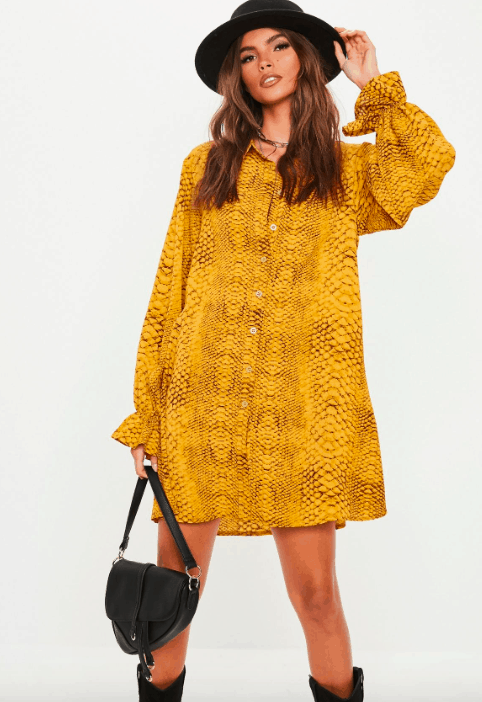 I would wear this dress exactly how ASOS styled it. The woven purse and tan shoes make a perfect beach vibe. This is a great outfit to wear out to brunch, a picnic, or if you want to feel cute while running errands. To get the look: here’s another cute woven purse and here are some cute tan sandals! This dress adds some edge to the spring season. I love the light colors and the clash of black boots and black sunglasses. This dress is super lightweight and comfortable to wear into the hot summer months. It’s a great dress for a date, a dinner, going to the movies or a night out with the friends! To get the look: here are some black booties and black sunglasses. Another dress in a different shade of green and I absolutely love it. The pale pink floral print is a great contrast to the rich green. I would pair this dress with some tan heels, gold accessories, and a tan bag. This yellow color is to-die-for — it’s so vibrant! I love how Missguided styled this dress with black accessories — they’re perfect for giving the dress some edge. I am a huge fan of the hat and the purse. If you want to get the look: here is a similar purse and a black hat! I saw this dress and immediately fell IN LOVE with it. The colors and the stripes are so great! It reminds me of vacation. I wish I was in Cabo San Lucas right now and wearing this dress, preferably with barely-there sandals. This dress is classy and simple at the same time — it’s perfect for those with a clean, sophisticated sense of style. I love the buttons on this dress. They add character to the piece and make it look much more expensive than it is. Accessory-wise, I love the strappy heels that Forever 21 paired with this dress. Here are some similar black heels! The floral print on this dress is so bright and pretty. I really love the colors on this dress — it would be impossible to stay in a bad mood if you put this on. I think the white t-shirt under and the white converse are so cute! The combo makes the dress casual and perfect to wear to class. Like I mentioned earlier, sage/mint green is so popular right now! Here’s a great dress that incorporates the hue. The style of this dress is so cute. The ruffles are girly but not over-the-top, and the puff sleeves are crazy trendy for the spring season. I could see this as the perfect day dress for a sunny weekend. I saw this dress and gasped out loud! It is so beautiful. I love the fabric. It falls so nicely on the body. Plus, the blush color is gorgeous. I would style this cute spring dress up with some barely there heels and simple accessories — it doesn’t need much to make a statement. If you wanted, you could also make it more casual with some sandals and a cute leather backpack. I love the ruffles on this dress; they make this piece girly and chic. Plus, this rustic red would look great on every skin tone! Pair this dress with some strappy sandals or some white sneakers and you are good to go. Once again, the sage green appears! I love how Pacsun styled this dress in a casual way. Normally, satin dresses seem formal. Yet, pair this piece with an undershirt and some sneakers and it becomes a great staple to wear to class or to lunch. Yellow makes an appearance again. I love this shade of yellow because it’s so vibrant and has an almost ’70s vibe to it. This dress is simple and super flattering. I think it pairs best with a pair of sandals and a woven tote bag. This dress is so pretty. All the details are amazing! I love the color, the floral print, the design, and the ruffles on this dress. It’s a great dress to wear out to breakfast, lunch, and dinner as it’s not tight or constricting. Princess Polly paired this cute spring dress with some black cowboy boots, adding edge to the girly dress. This combo is one of my favorites. If you prefer the more girly and less edgy look, this dress would pair perfectly with sandals, wedges or heels! What do you think of my cute spring dress picks? Overall, dresses are so fun and easy! They are cute and flattering and all you have to add to it are shoes and accessories that match! Would you wear any of these dresses? If so, which is your favorite? Let me know in the comments below!